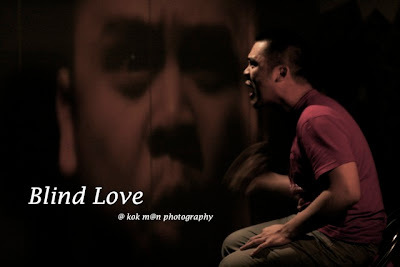 Video Artist: 艾力森 Alison K.
was adapted from Aalst, a play by the Belgian stage director Pol Heyvaert. Based on real-life events that took place in the town of Aalst in 1999, Aalst recounts the murder of two children by their parents. It was originally perfor med in 2005 by the Ghent-based theatre company Victoria. Since then, it has toured extensively in Europe and in Canada. Aalst tells the story of a young couple who checked into a hotel with their two small children. One week later, their children were found dead, and the murderers were their parents. 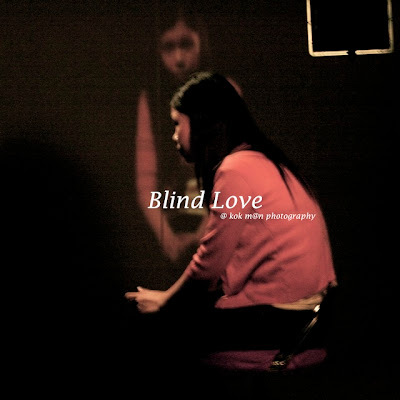 Blind Love takes on the similarity between social issues in Belgium and Malaysia, and transforms the performance space into a cruel courtroom.